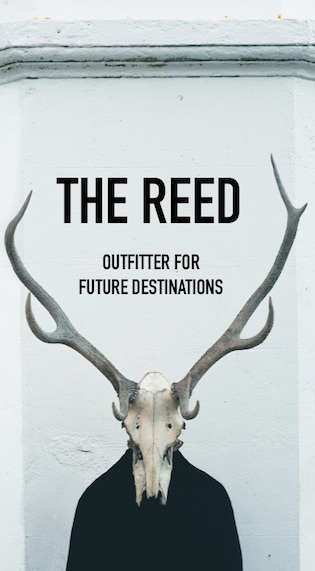 A new travel guide just launched on The Reed—the Low Down on The High Desert featuring a whole bunch of our favorite spots in Joshua Tree, Pioneertown, Wonder Valley and Twentynine Palms and a hiking guide from Cold Splinters' Jeff Thrope. 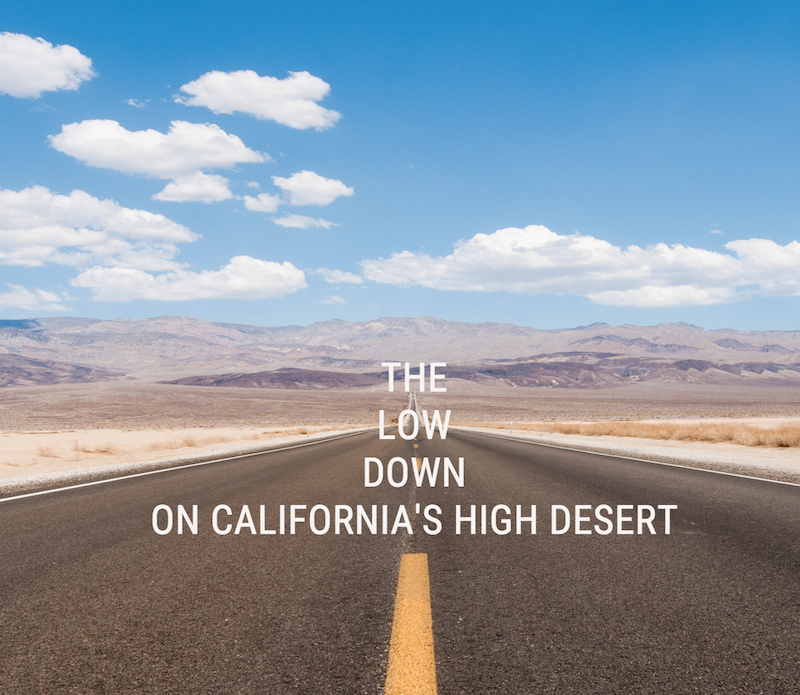 I said this in the intro, but the truest thing I can say about the High Desert is that it's loosely defined by its elevation and geography, and while those metrics can help us understand where the High Desert is, it can't explain what it feels like to be in this otherworldly "gorgeous wasteland" favored by artists, astronomers, cowboys, and conservationists. 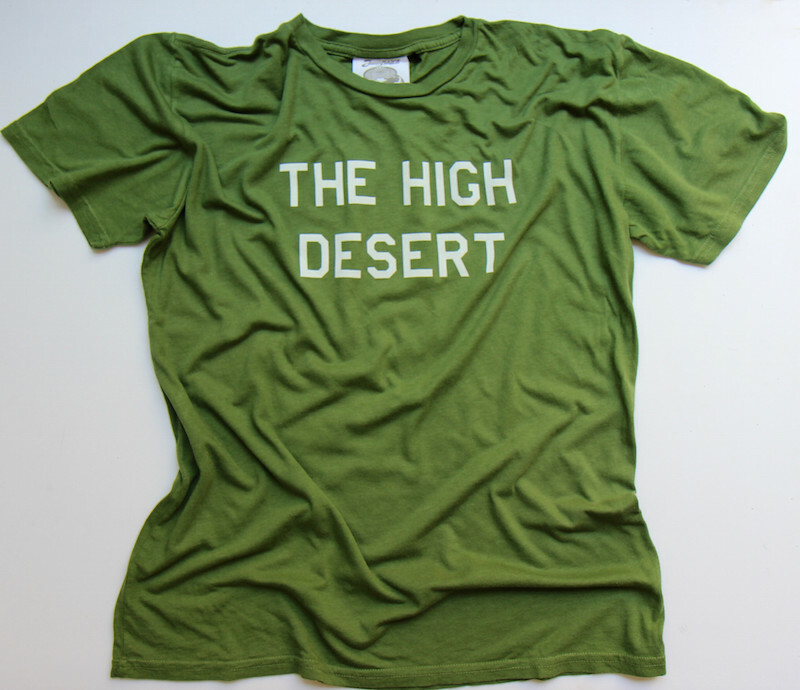 You may have caught a preview of the Jungmaven High Desert t-shirt on Instagram, but if not, this grass green hemp/cotton blend is up for sale now. The New England shirts are pretty much gone, so get these while they're hot hot hot!